Hi all, At the last PyWebIL meetup I took the stand and gave a talk about one a very interesting open-source project - Kong. 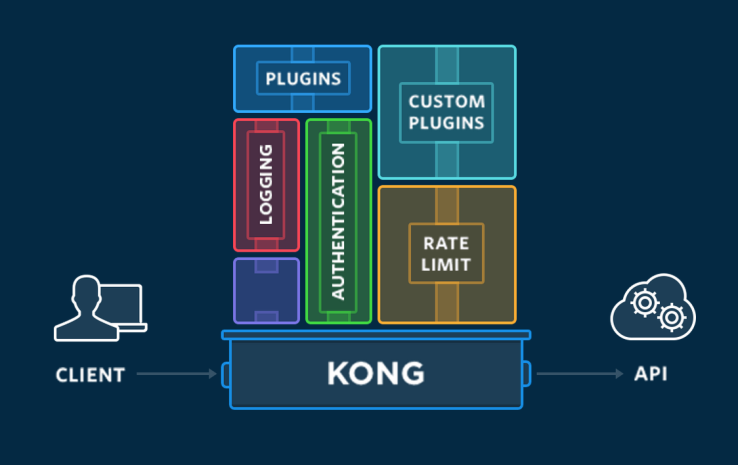 Kong is an API and microservices management layer that serves as a reverse proxy to your API’s while taking care of generic actions such as rate-limiting, authentication, monitoring and much more. One of it’s key benefits is that it is very plugable, hence it is easy to add your own custom logic (I actually enhanced a plugin to fit my needs). The talk is constructed from a high level introduction to API’s and the concept of microservices (here are the slides) and a hands on demonstration of a demo microservice environment using Python/Flask, Docker and Kong as the management layer (here is the code). I had real good time preparing for the talk! If you’re interested in hearing in your meetup/company reach out.